This is our coverage of the City of Leeds. This is a metropolitan district formed in 1974 with the amalgamation of the County Borough of Leeds with Morley Municipal Borough, Pudsey Municipal Borough, Aireborough Urban District, Garforth Urban District, Horsforth Urban District, Otley Urban District, Rothwell Urban District, plus some outlying parishes. It is a unitary authority with city and borough status. 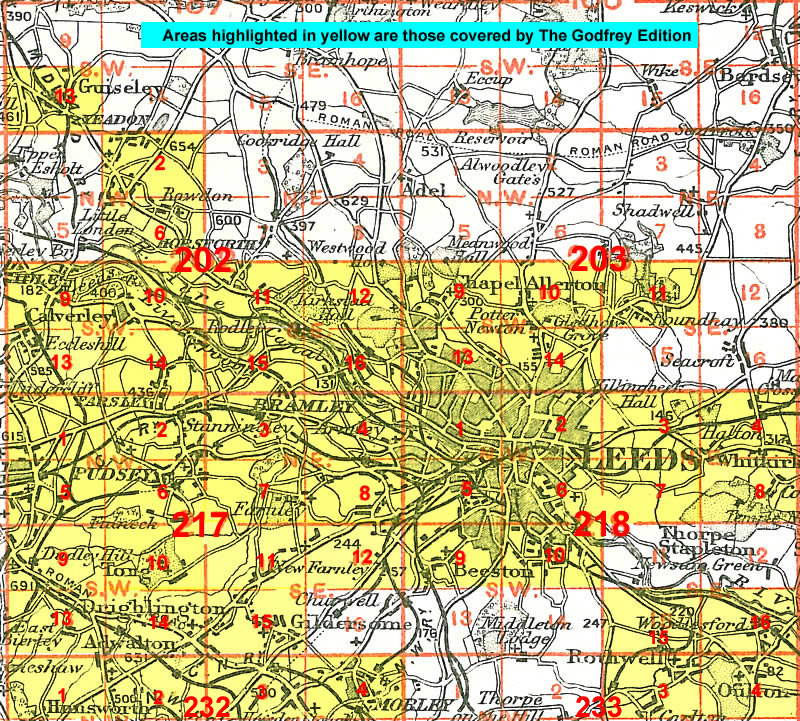 The following maps for Leeds are taken from the OS 25" maps and reduced to a scale of approximately 14 inches to the mile. They are extremely detailed, showing individual houses, details such as railway tracks, pathways, pubs, factories and even minutiae such as fountains and signal posts. Each covers an area of a mile and a half by one mile, and includes an introduction. 217.06a Pudsey (Chapeltown & Fulneck) 1890 - published 2011; intro by Ruth Strong. 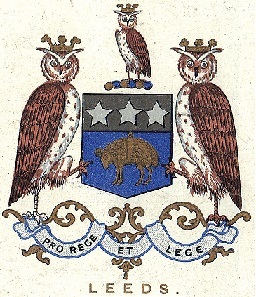 218.01a Leeds (NW) 1889 - published 2011; intro by Alan Godfrey. 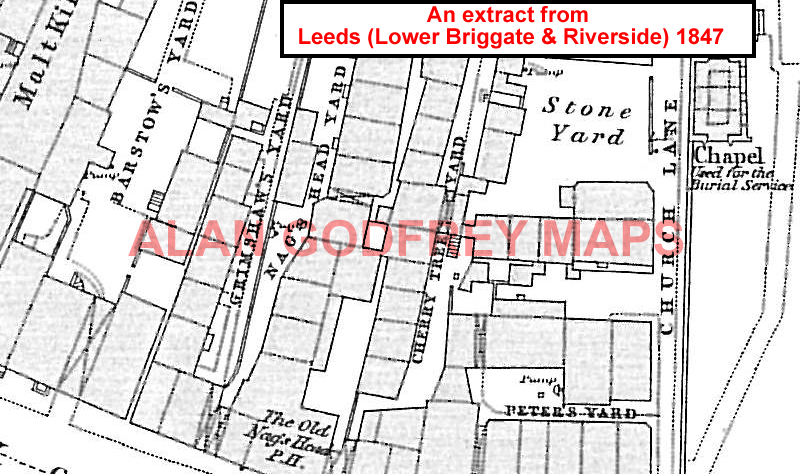 218.06a Leeds (SE) 1890 - published 2011; intro by Alan Godfrey. The following maps are taken from the highly detailed Five-foot plans, and reduced to a scale of A Yard to the Mile. They show the area in even greater detail. Sheet 70 Leeds, Wetherby & District 1910.